Green Loop is a collective of caregivers working hand-in-hand to give medical marijuana patients the best services and products available. They are currently a delivery service only. Delivery is done professionally in a safe, discrete and friendly manner. 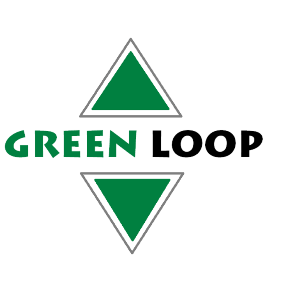 Green loop is membership based and only offer products their members, both caregivers and patients with caregivers. To qualify as a member, copies of your MMMP card and driver’s license along with membership form are required. They do not allow patient to patient transactions. They offer discounts to new patients looking for their caregivers.